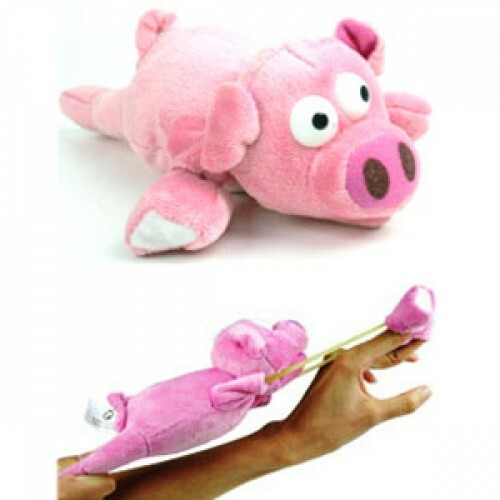 Screaming Slingshot Flying Pig OINK! Home » Misc (not headlight related) » Screaming Slingshot Flying Pig OINK! The slingshot Pig is powered by a button cell battery that is not replaceable.